HARRIS COUNTY, Texas (KIAH)- No one is immune from charges of sexual misconduct -- not even a judge. In a recent lawsuit filed in Harris County, a former Texas state judge has found himself on the wrong side of the bench. Paul Pressler is being accused of sexual abuse. Duane Rollins alleges the former judge began abusing him several times a month when he was only 14 years old. He says it went on for years and Pressler called the violations a "God-sanctioned secret." Pressler, a self-described religious and political conservative, served in the Texas house in the late 50's. He retired from the 14th Court of Appeals, but has remained politically active, even endorsing Ted Cruz for president last year. 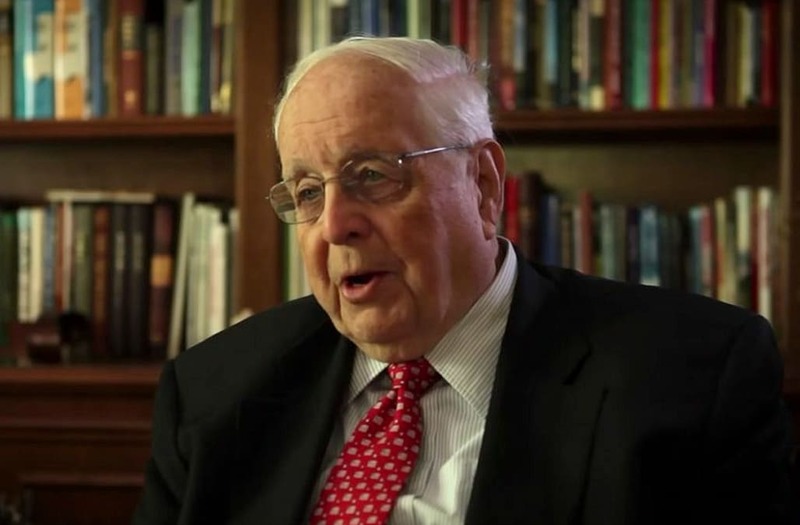 Pressler was a key player in the Southern Baptist movement of the 70's and 80's called "Conservative Resurgence," aimed at ousting liberals and moderates from the church's organizational structure. While the judge is being judged, his attorney, Ted Tredennick, declined an on-camera interview. Tredennick did, however, issue a statement that read, "Mr. Rollins is clearly a deeply troubled man, with a track record of multiple felonies and incarceration, and it is the height of irresponsibility that anyone would present such a bizarre and frivolous case." Rollins is seeking more than a million dollars. In 1970, he was Pressler's Bible study student. In the decades since, he's served time for various offenses, including DUIs and burglary. In the case of 'he says versus he says,' the court will be the ultimate judge.